Coastlines and beaches are wonderful places to photograph and have the potential to produce stunning images. The combination of natural rock formations, beautiful sunrise or sunsets, dramatic weather, the sea and even people can offer almost unlimited photo opportunities. 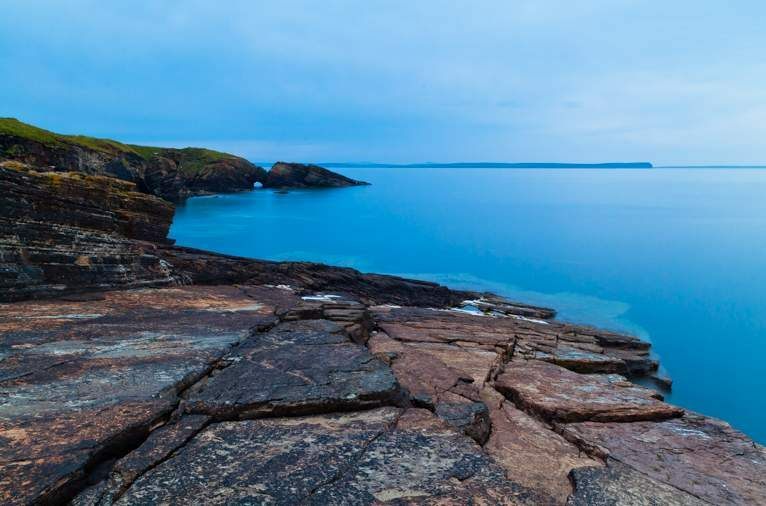 Here are 10 tips to help you capture better coastline photos.